Great value for the money..
Silver Gold Garden Suvarnabhumi Airport Bangkok Hotel 6 out of 10 From 1,264 Baht (42 USD) 3 ratings. 5 user reviews. Silver Gold Garden Suvarnabhumi Airport Hotel is 50 metres from Tesco Lotus Hypermarket and the nearest 7-11 convenience store Big C Supermarket. 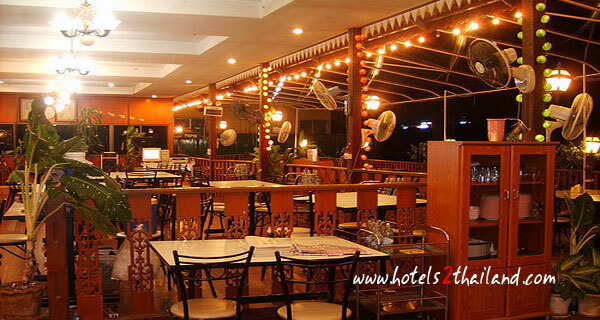 It is just 200 metres from the lively shops and colors at Mahanakorn Floating Market this value for money the hotel is an excellent choice for your stopover. Silver Gold Garden Suvarnabhumi Airport Hotel is a modern 4 storey property with 67 beautifully decorated spacious guest rooms and suites equipped with modern amenities to ensure a pleasurable stay. 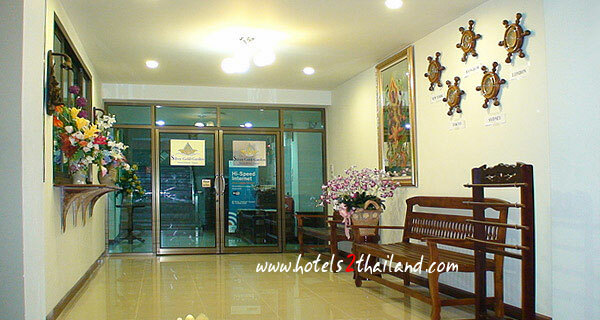 Our staff wait at 2nd floor gate no.4 with hotel signboard for 24 hours.You can also take the 25 minute transfer into the bustling city of Bangkok. 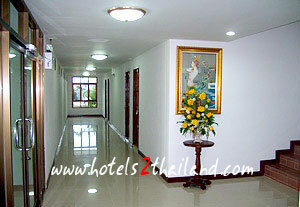 Despite peaceful accommodation in lush garden surrounging while being close to Bank Shop and Restaurants. Bathroom was ok, but the shower head was broken and spraying water everywhere. Internet was free in business centre, but wifi in room you have to pay extra for. Breakfast was very average and not worth the extra cost, cheaper & tastier to just get something from the market across the road. Room itself was fine & clean, bed was comfortable, close to the airport. 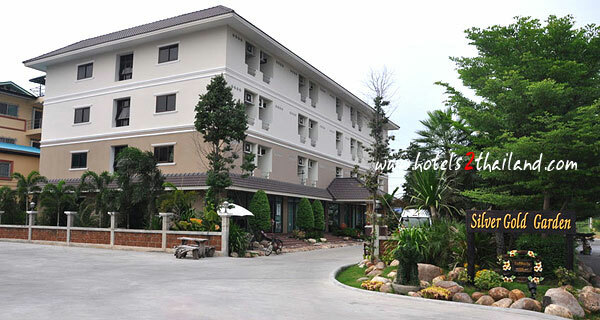 This hotel is very near to the airport and very good for one night stay. 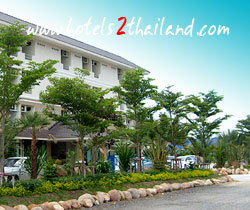 The staff were great right from the start, they helped us take the bags out of the taxi and straight to our room. comfortable room, nice breakfast, Eggs, Toast, Salad and Sausage,also orange juice and tea or coffee.